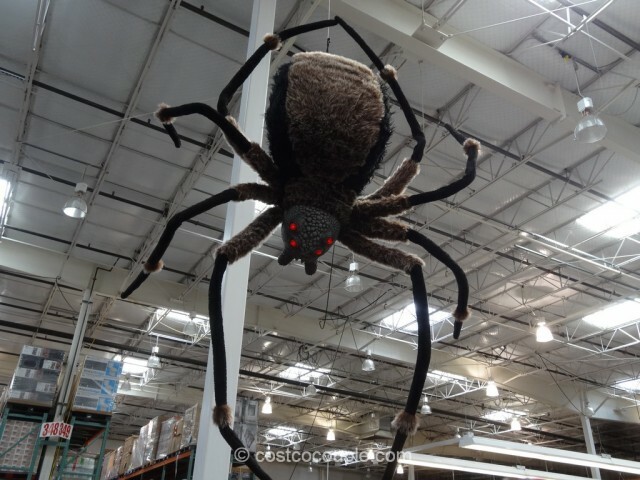 Scare the trick or treaters on Halloween with this Giant Spider With LED Eyes! 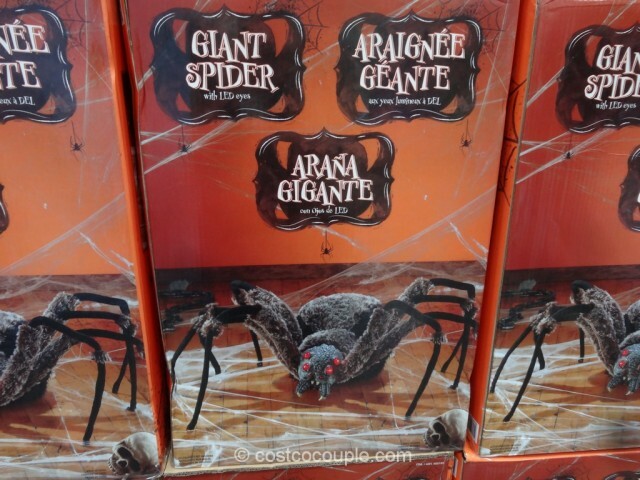 Granted, I think the spider would be scarier if it has motion sensors which activates movements or scary sounds like the Stacked Skulls. 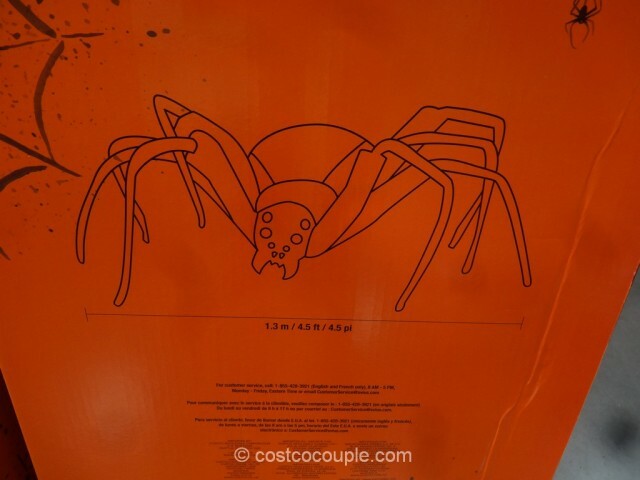 This spider measures about 4.5 feet from end to end. 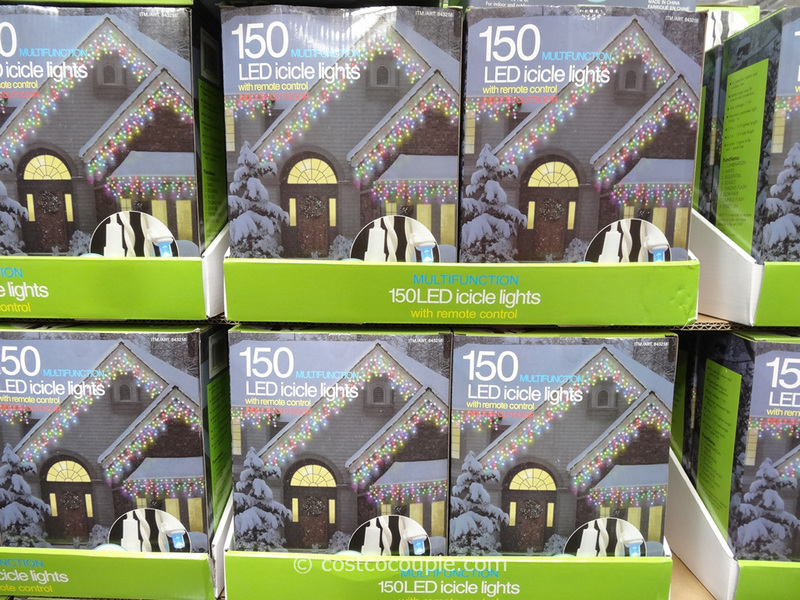 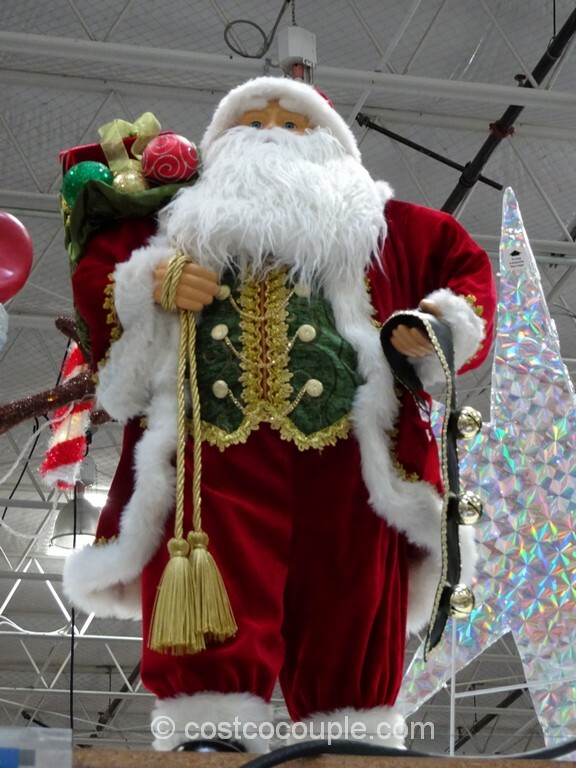 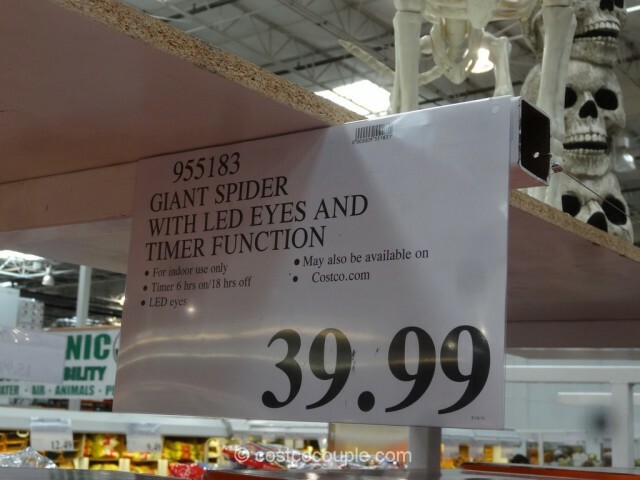 The Giant Spider With LED Eyes is priced at $39.99.